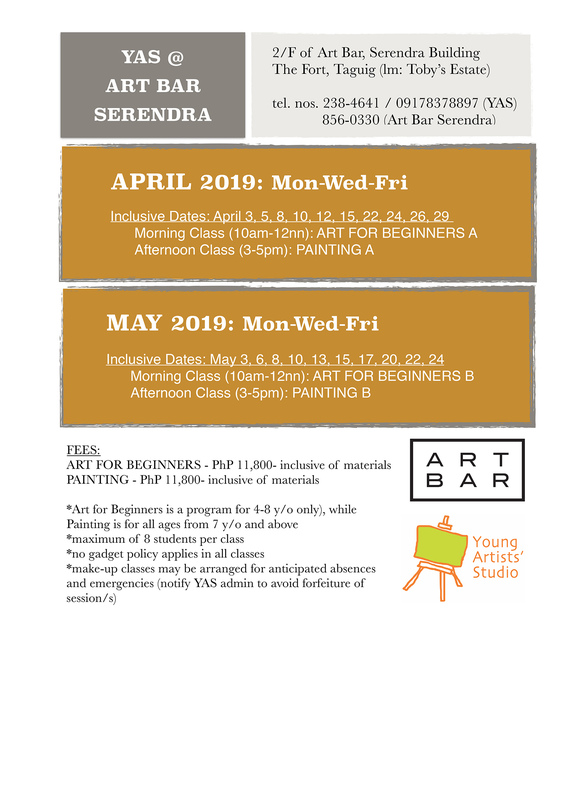 Young Artists' Studio | YAS is an Art School providing year-round art classes for kids and adults. 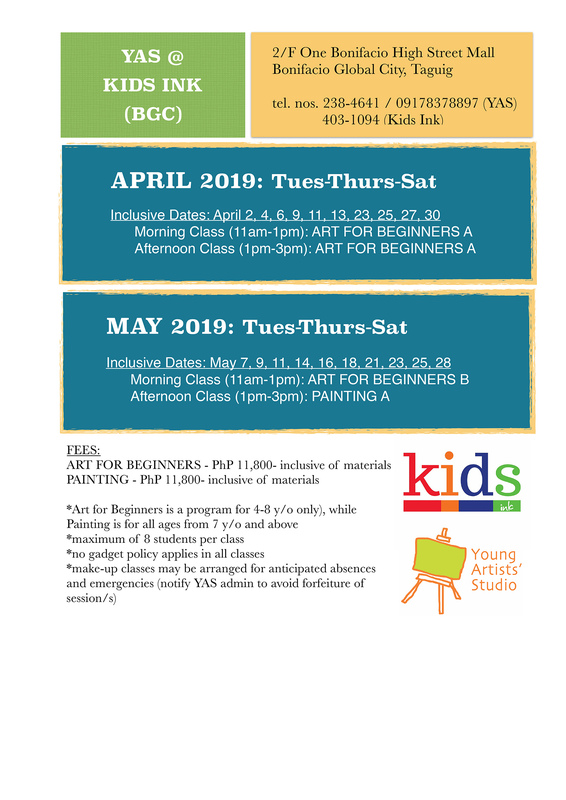 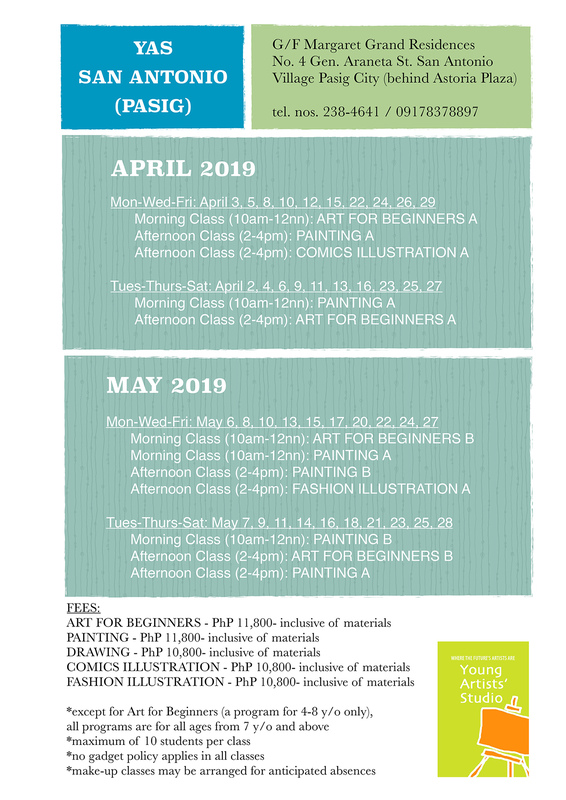 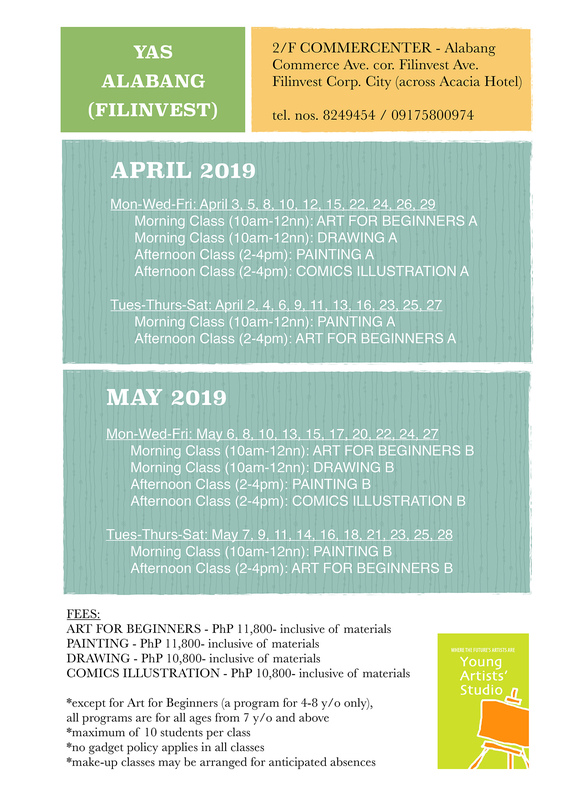 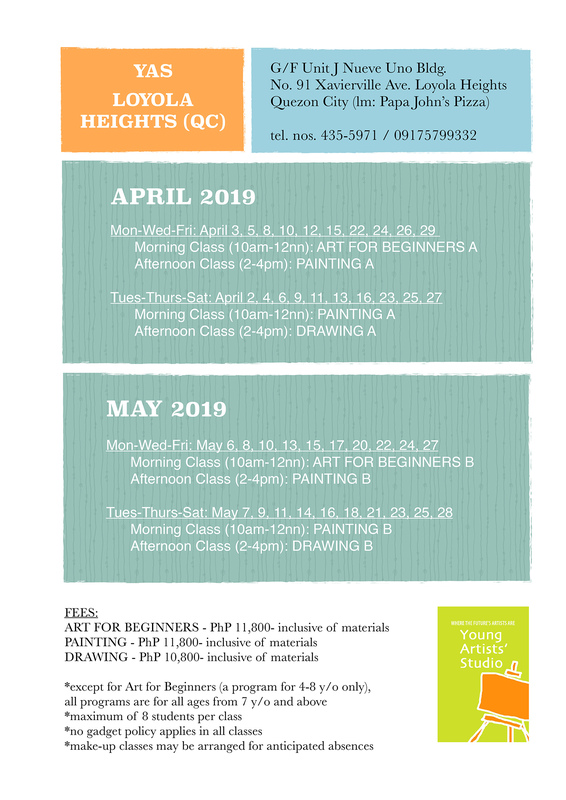 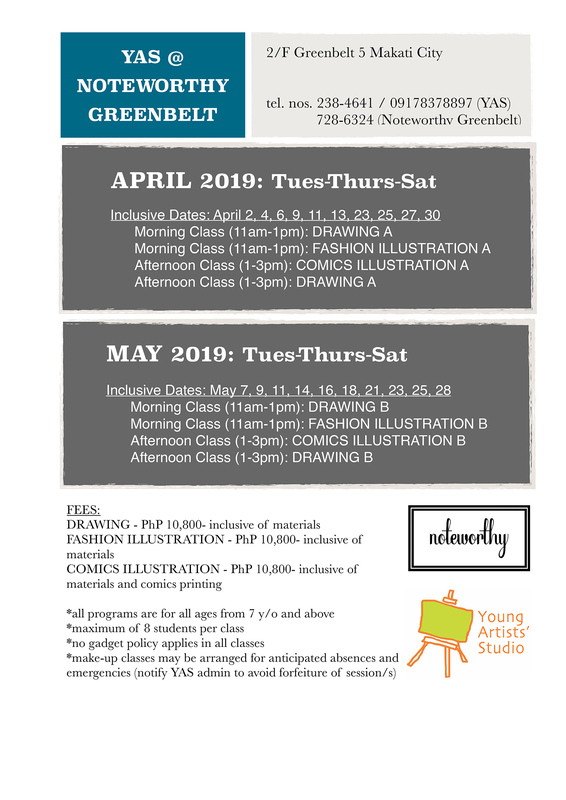 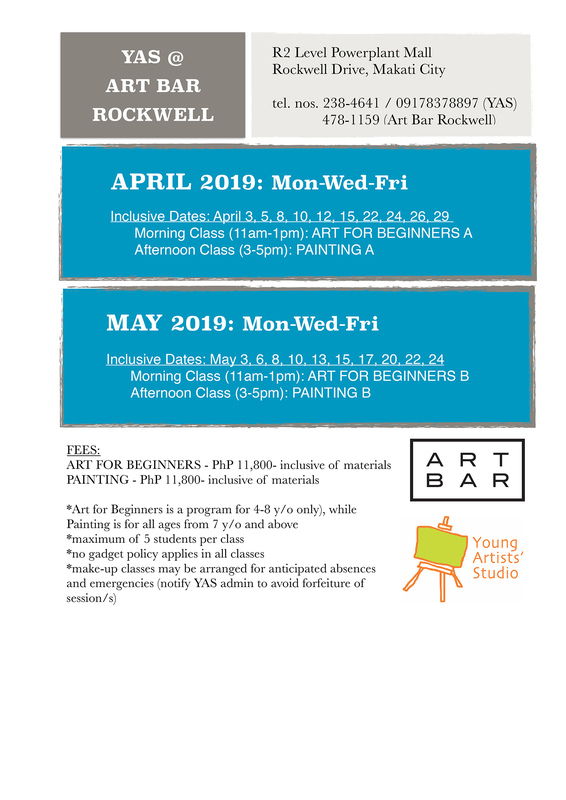 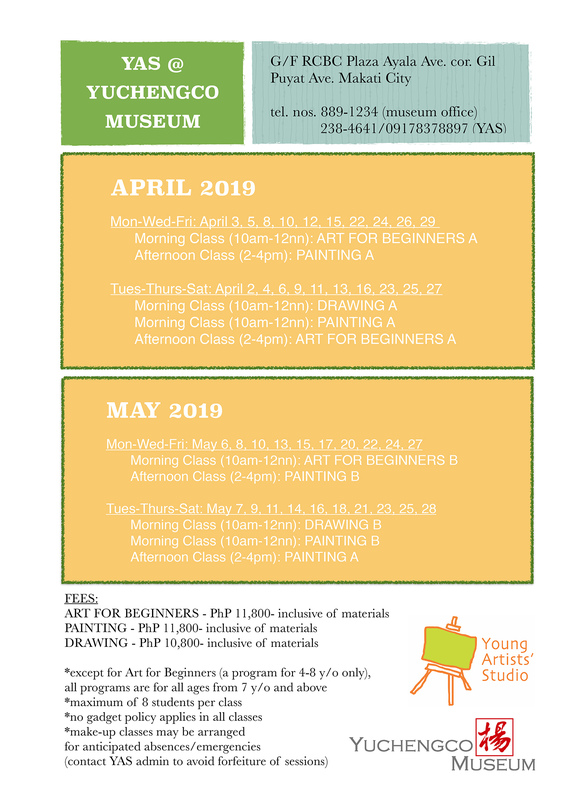 PAINT, DRAW, COLOR and CREATE with Young Artists’ Studio! 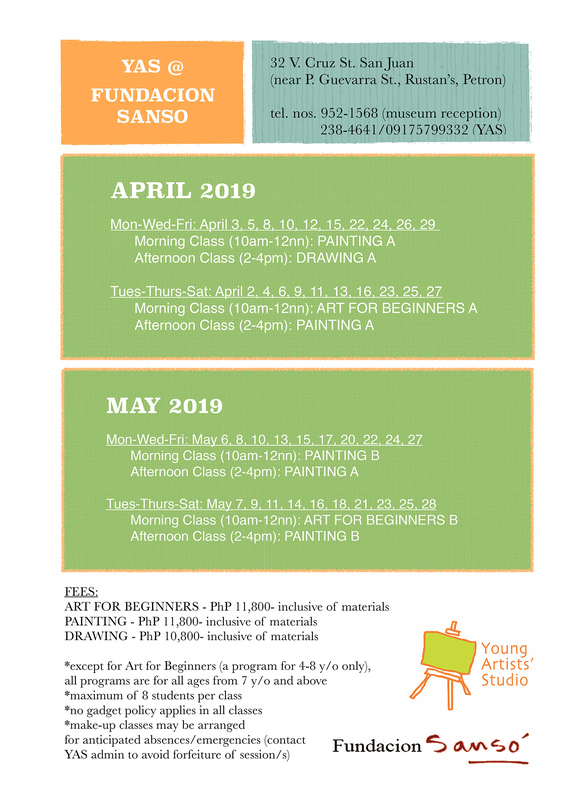 Young Artists’ Studio (YAS) is an art school for all ages offering a variety of art programs for the entire year.